Olisa Metuh: The Economic and Financial Crimes Commission (EFCC) has arrested the National Publicity Secretary of the Peoples Democratic Party (PDP), Chief Olisa Metuh, following his alleged involvement in the arms deal scandal. Metuh is currently at the office of the Economic and Financial Crimes Commission, EFCC, answering questions regarding some N400m said to have been traced to his firm. 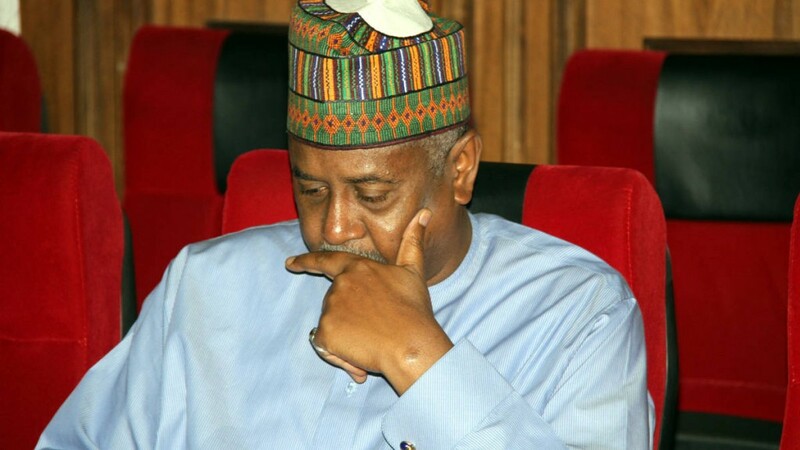 Lawal Jafaru Isa: The Economic and Financial Crimes Commission on Wednesday night arrested the former military governor of Kaduna State and chieftain of the ruling All Progressives Congress. German Businessman: The Economic and Financial Crimes Commission on Monday last week in Abuja arrested a German businessman in connection with the ongoing investigation into the $2.1bn arms procured under the Goodluck Jonathan administration and training of security personnel outside the country. The German was arrested because investigation linked him to millions of funds meant for security and arms procurement under the immediate-past administration. Who is next??? Drop the names of those you think might be next!! !